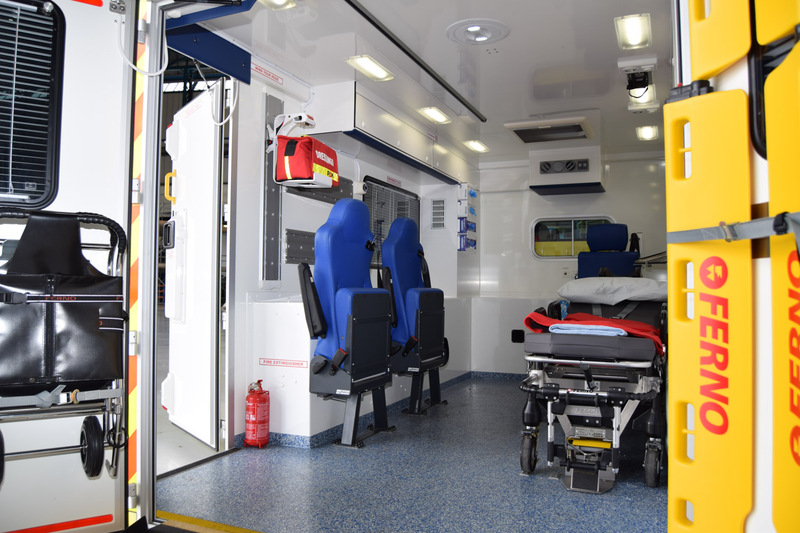 Alfa Drop Box offers significant cost savings to the blue light sector. 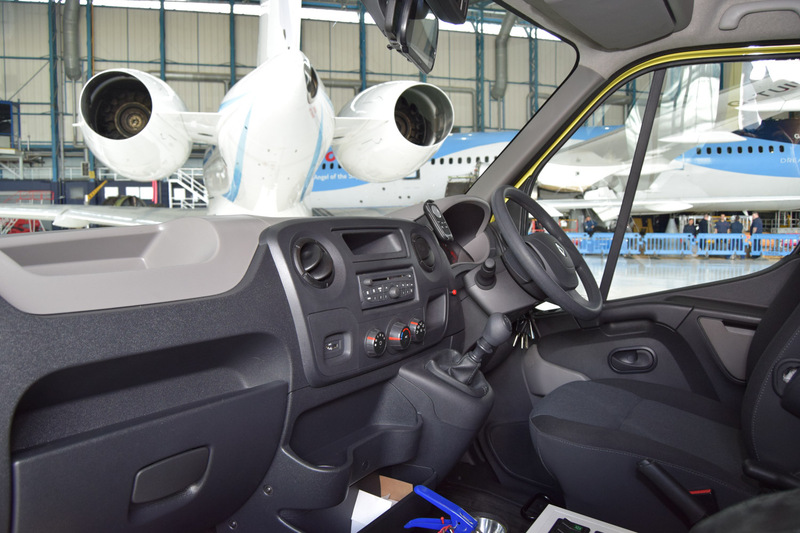 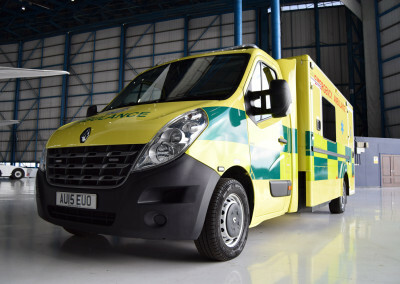 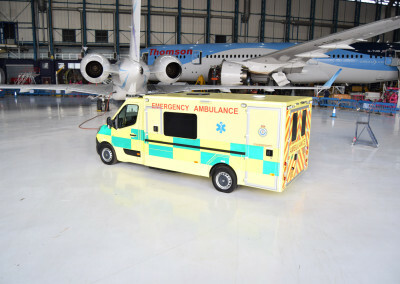 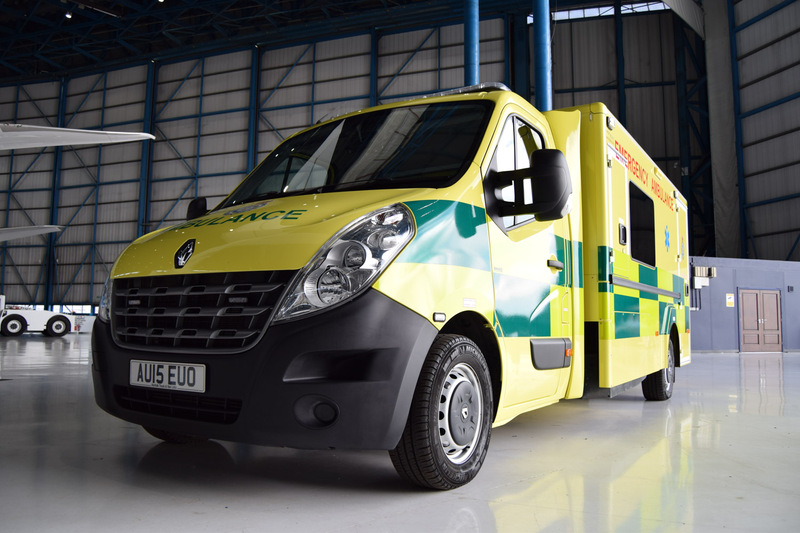 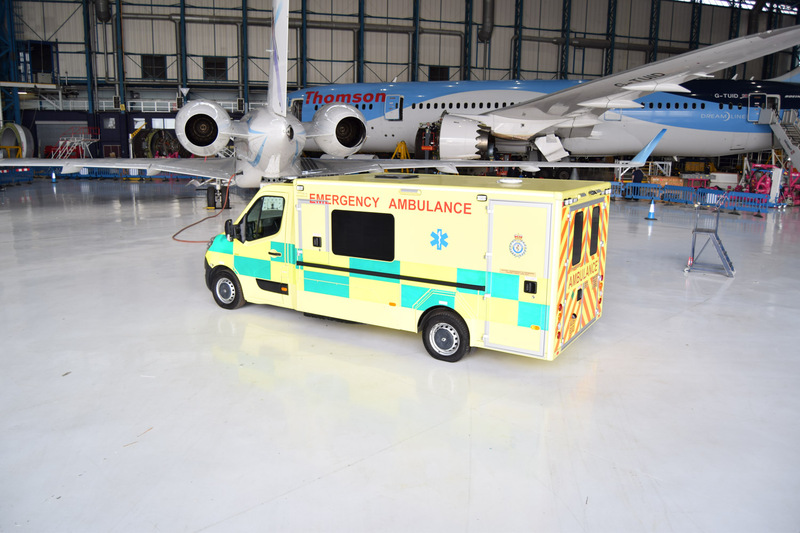 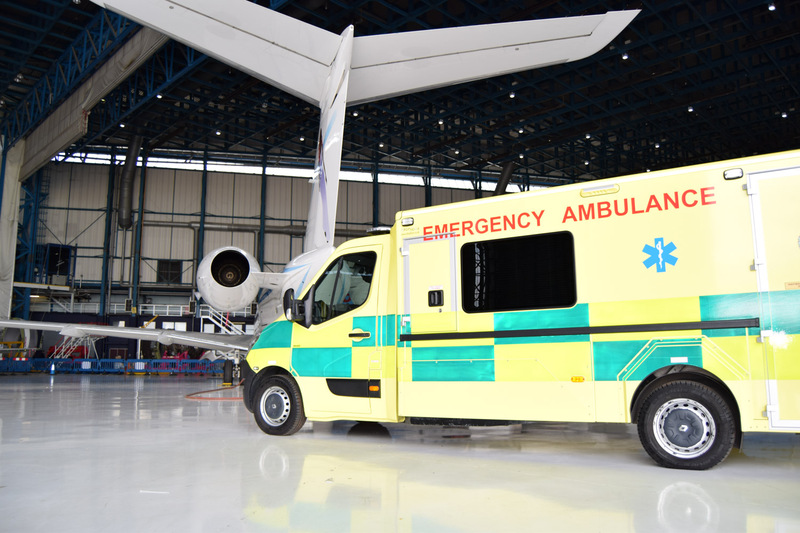 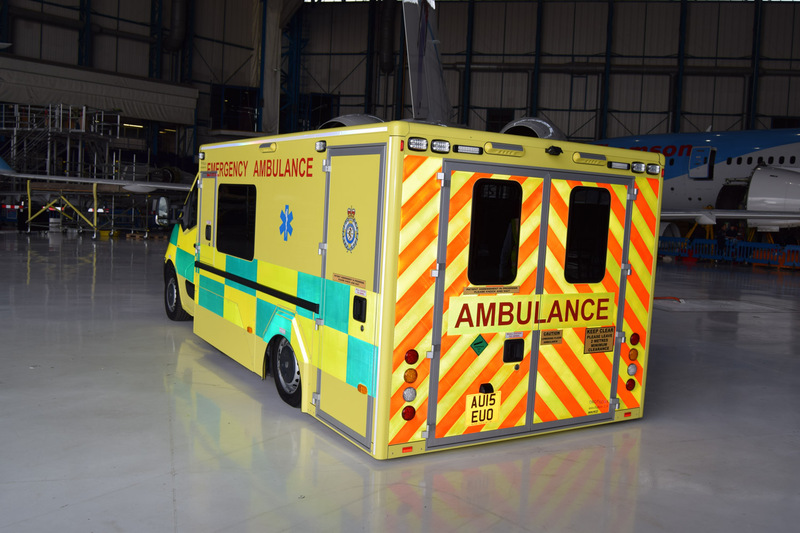 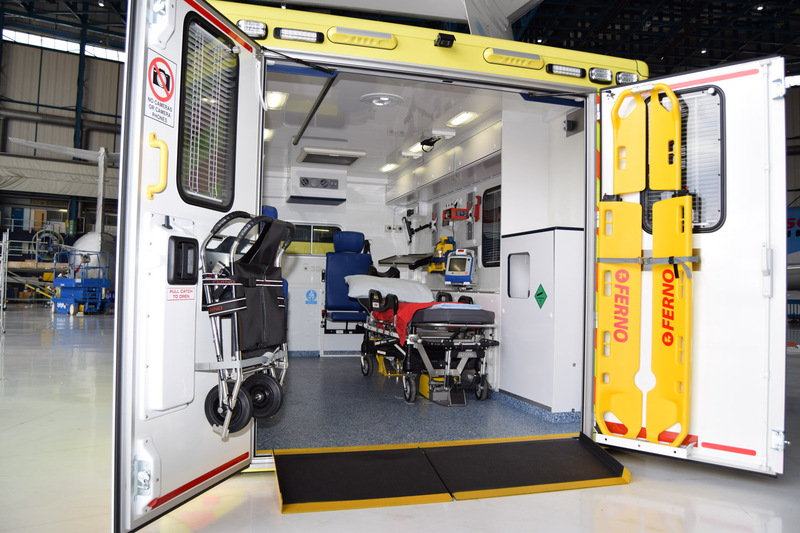 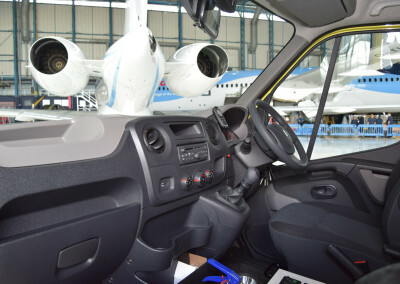 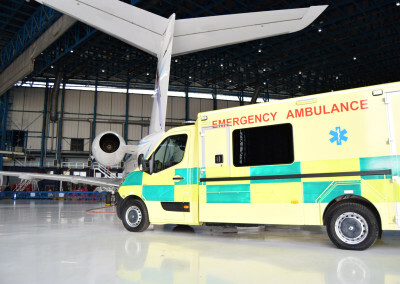 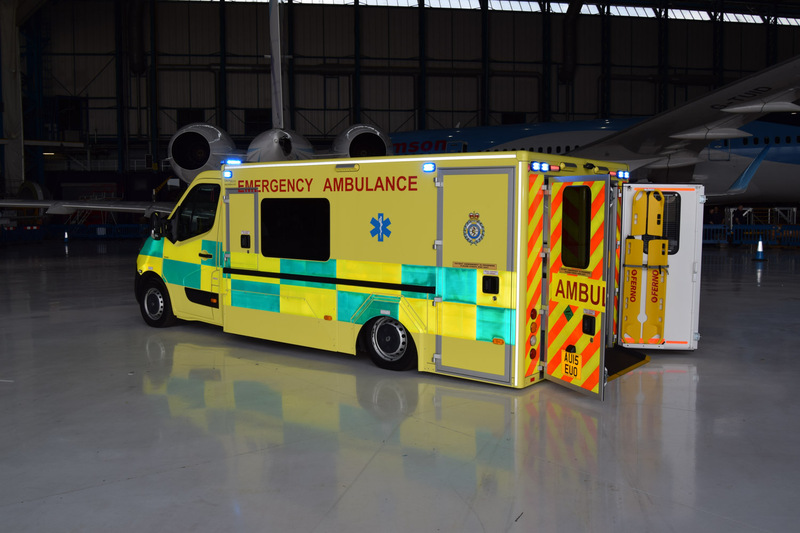 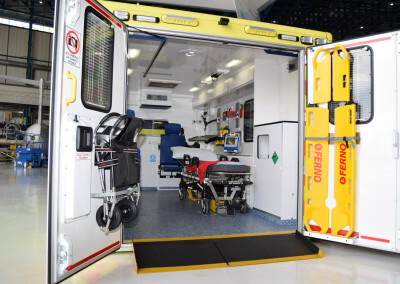 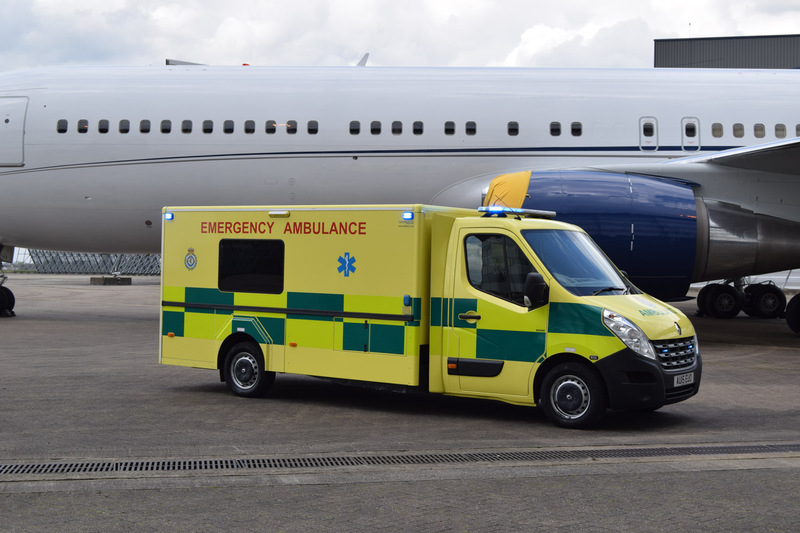 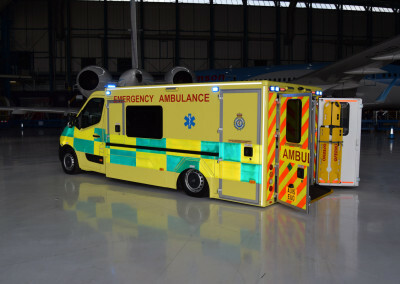 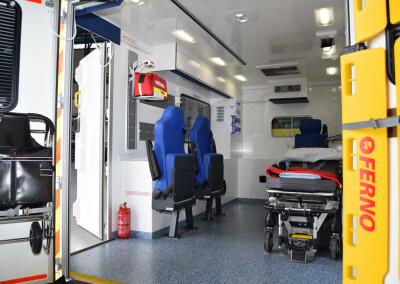 This unique vehicle is an innovative alternative to traditional emergency vehicles, offering an unprecented level of flexibility. 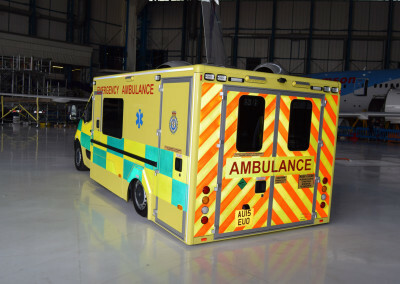 We work closely with NHS Trusts and are accredited within private and government frameworks.